These days, only a very few cases can be said to have an unlimited litigation budget, but some still do. As the amount at stake in toxic tort, technology patent and product liability cases soars into the billions of dollars, we do hear from clients that they must win at all costs. Indeed, at A2L Consulting, it is common for us to work on multi-billion dollar disputes. Thus far in 2012, we have already consulted on cases with over $30 billion at stake. 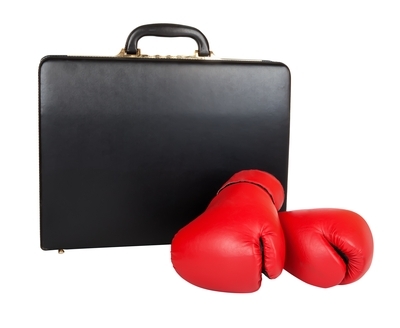 In this two-part series, we share the menu of options available to a law firm and its client in situations at the opposite ends of the litigation consulting budget spectrum. What is possible when budget is not an issue, and what is possible when budget is severely constrained? By far the biggest difference between unlimited budget cases and limited budget cases is the amount of time that can be devoted to the discussion and testing of alternative strategies. There are three key areas of trial and pre-trial work: trial consulting, litigation graphics and courtroom technology support. A high-budget case can involve several trial consultants, a dozen or more artists, hundreds of demonstrative exhibits, several mock trials, months of work and an overall onsite litigation consulting and trial technology team with between four and 12 people. Development of sophisticated printed trial boards– with layered / interactive additions that potentially can be taken into the deliberation room and in the hands of the jury. Obviously, a level of service like this costs six if not seven figures, and only a few firms in the world are capable of it. It is not appropriate for every case, but when it is appropriate, even these seemingly high levels of expense can be very cost-effective in forestalling a verdict in the nine or even ten figures.